Pledge to Clients: Customer service and hard work is what Dan is committed to as a REALTOR. It goes well beyond the basic needs of a customer. Dan is committed to finding the perfect dream home for his clients, or getting top dollar for the sale of your house. In today's market, a realtor must be committed and available for any and all questions any time during the week. Dan will answer his cell phone any time. 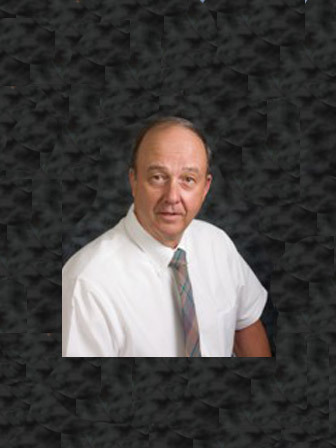 Professional Experience: Dan has been a licensed realtor in Tennessee since 1985. He is experienced in buying and selling of residential properties, land, and commercial properties. Dan is a relocation specialist. He specializes in helping military families find upscale and affordable homes quickly due to military moves. He also specializes in helping people understand and utilize their V A benefits. Dan's twenty-five year history as a full time agent gives him an inside track when acting as a buyer's or seller's agent. His experience will be an asset in negotiating the best deal for anyone who might be looking for that first time home, or a permanent retirement home. Dan works with a team of realtors that have over 30 years of combined experience in buying and selling real estate. Extensive experience in 1031 Tax Deferred Exchanges. Dan's portfolio of listings include many repeat customers who have moved in and out of the Clarksville area. He represents Mark Grant (GCI, INC) a local builder who builds new homes in several new subdivisions in this area. Dan has lived in Clarksville, Montgomery County for over 40 years, and is familiar with the local area and the community. If you are considering buying or selling a home, or would just like to have additional information about real estate in your area, please do not hesitate to contact Dan. Outside Interests: Dan's interests outside of the office include construction projects, he is a gentleman farmer, and he is active in the community.